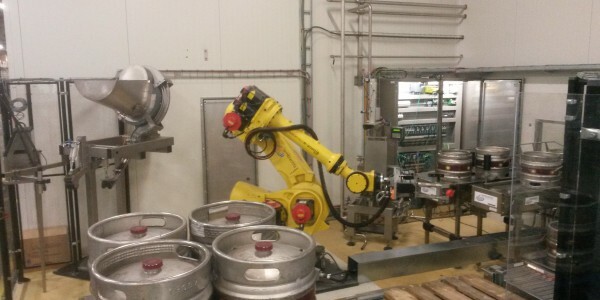 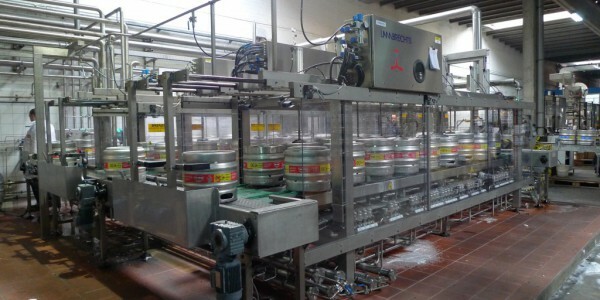 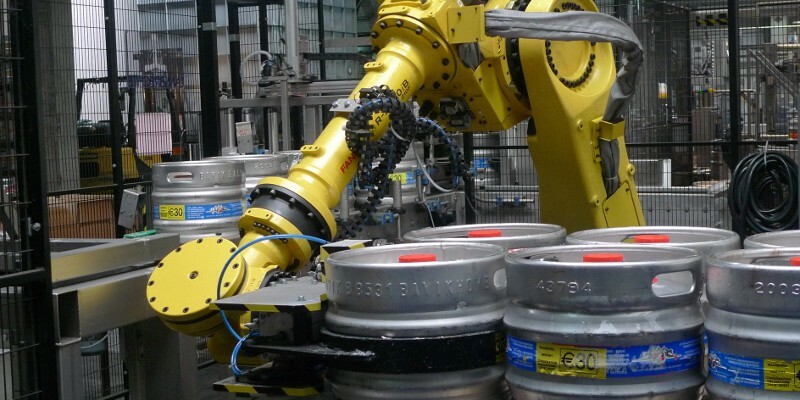 Due to the buzy season there was very little time available to implement the new keg line. 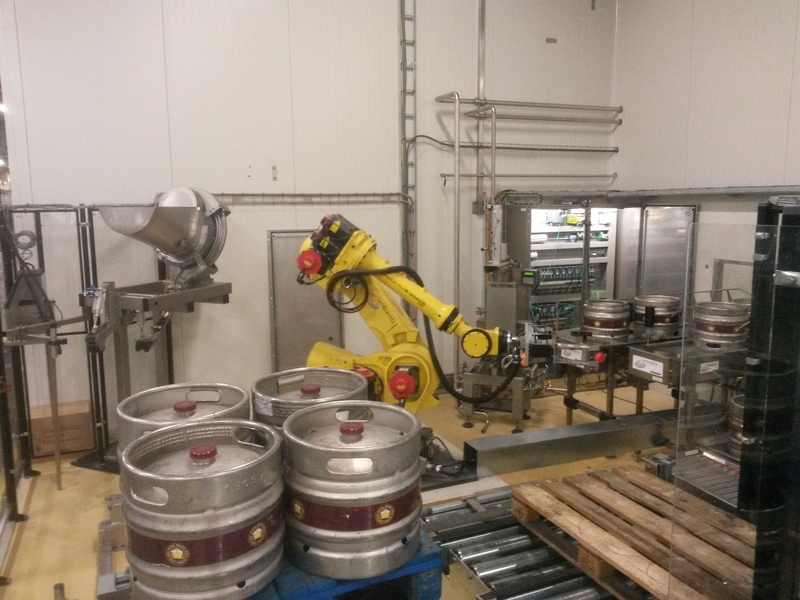 Standard Procedure is to manufacture, assemble and test the complete washing & filling line on the factory floor at Lambrechts. 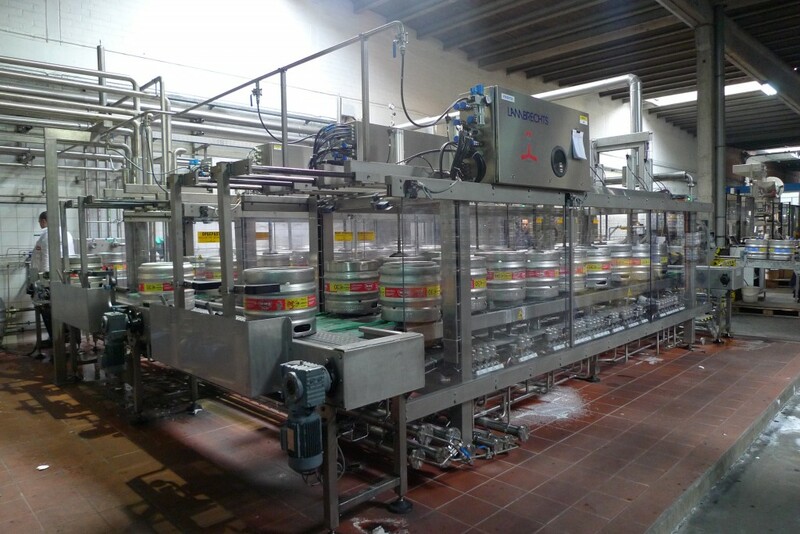 After the FAT (Factory Acceptance Test) there was only one working week available to install the complete system succesfully at the brewery.